AVAILABLE NOW!!! SHORT TERM OR LONG TERM RENTAL | Beautifully furnished and fully equipped. Rates vary as follows; Jan 4, to May 31, $9,900/mo, June 1, to August 31, $29,750/mo, September 1, to November 15, $9,900/mo, November 16, to January 4, $12,500/mo. ALSO available for 1-year at $11,500/mo. 5 bedrooms, 3 baths, 3,000 square feet. 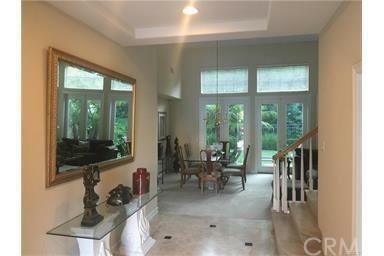 This home is located in the desirable gated Tesoro Crest. 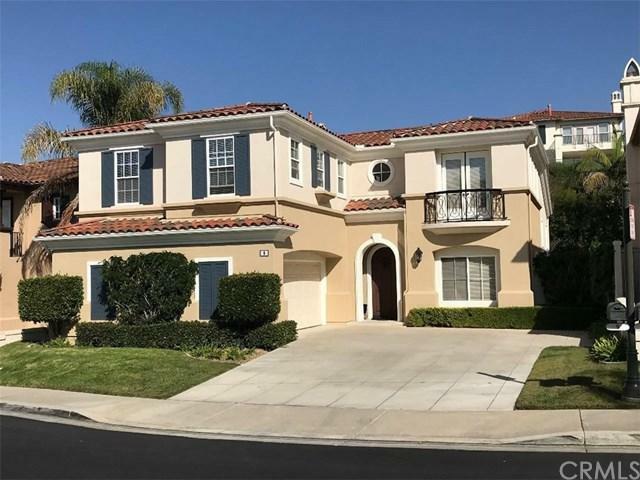 Across the street from Newport Coast Master Association Clubhouse with Junior Olympic pool, Jacuzzi, 3 tennis courts, 3 basketball courts and private park with playground. Situated on a quiet cul-de-sac with large private secluded rear yard and patio. Light and bright with neutral two-tone paint, quality carpeting, extensive use of Travertine in entry, nook, kitchen and family room. 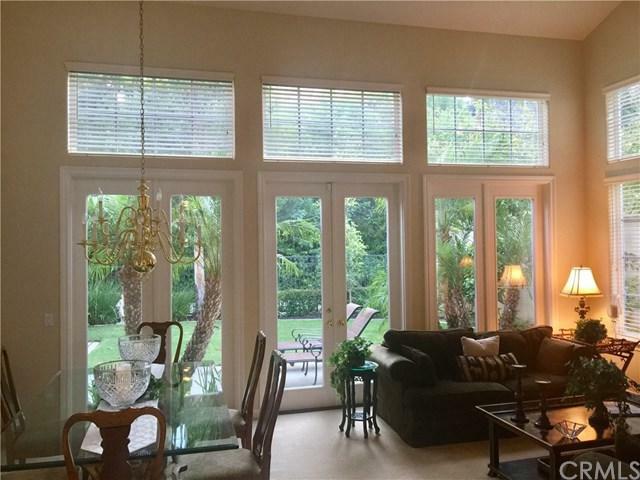 Spacious floor plan includes library/office/5th bedroom with French doors and built-in desk on main level. The spacious kitchen has a granite island with breakfast bar, refrigerator, 5 burner gas cook-top, separate nook area and built-in desk. Large master suite has two walk-in closets, large shower, separate spa tub, dual sinks with separate vanity area. Mirrored closet doors in all bedrooms throughout. 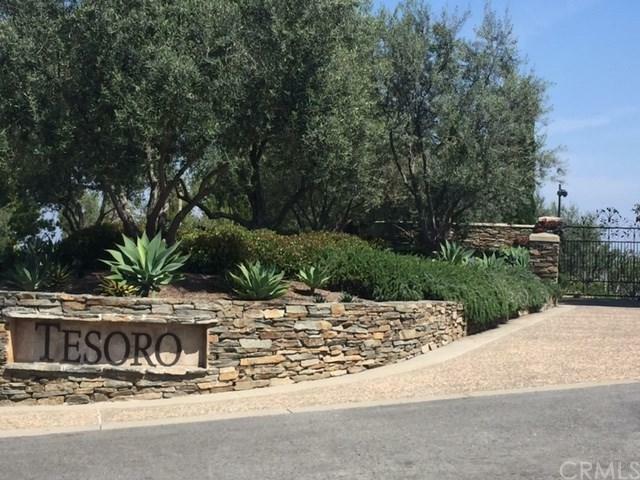 Just steps away to the TESORO community pool and spa, BBQ and fireplace. Close to Pavilions Shopping Center, Newport Coast Elementary, Pelican Resort, Crystal Cove Beach and three parks.